Have a look at this excellent article from newyork.com‘s Garth Wingfield with photographs by Greg Chow. 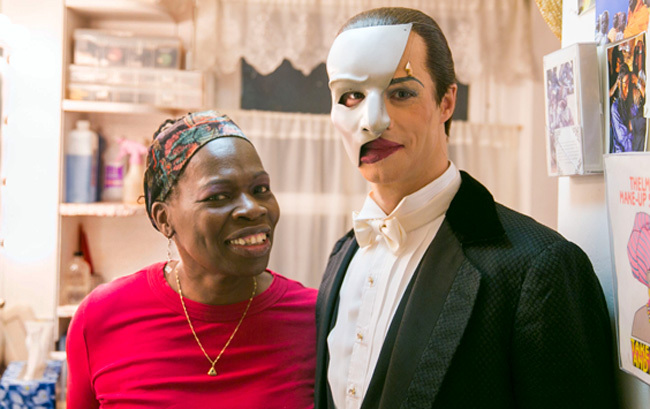 …No, the “secret superstar” isn’t me – it’s Thelma Pollard, Phantom makeup artist extraordinaire! I was lucky enough to be performing on the day that the interview was done, and it’s an interesting insight into what goes on in the hour before every show… Enjoy!